Adorable. 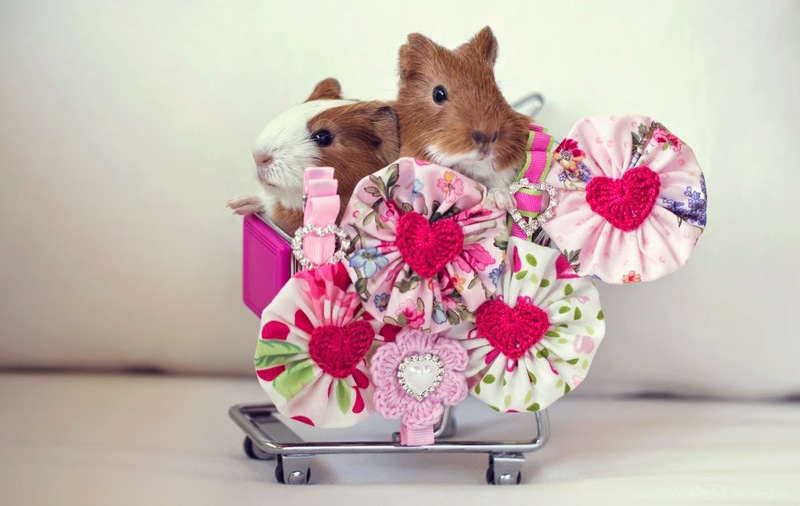 Guinea pigs should be in every photo shoot! Thanks so much for sharing this cute image Tanya. I really feel like it sums up the heart of what Molly and Mama is all about!